Through participation and involvement in different activities in the local sections, students with disabilities are given an opportunity to experience the international and intercultural atmosphere associated with the exchange programmes. ESN wants to provide the conditions and opportunities for the students with disabilities to actively be involved in the work with international students and therefore to benefit from the exchange programmes at their home universities. Making ESN a more accessible association for students with disabilities at all the levels of its activities. This means that ESN wants to provide the conditions and opportunities for the students with disabilities to be actively involved in the work with international students and therefore to benefit from the exchange programmes at their home universities. Increasing the number of students with disabilities going on exchange. The long-term vision of the project is to promote the opportunities and support offered for students with disabilities to study abroad. 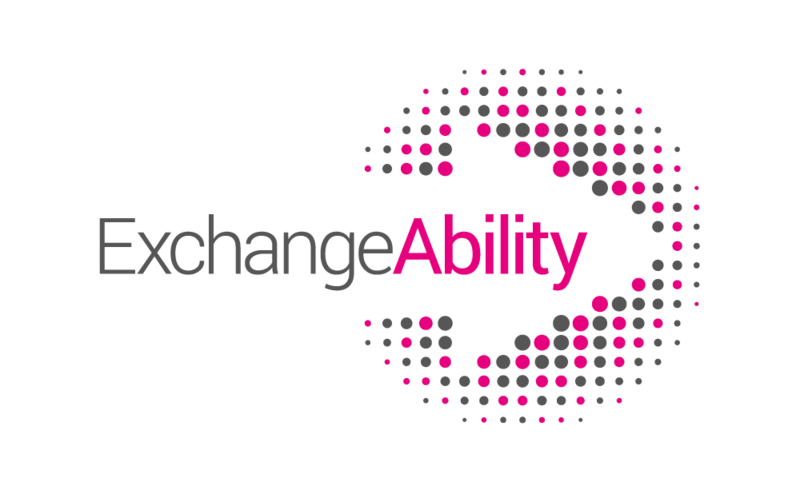 Also, ExchangeAbility works with ESN sections, Higher Education Iinstitutions and organisations that are experts in the field to create the best conditions possible for students with disabilities during their stay abroad. MapAbility, a sub-part of ExchangeAbility, aims to create a map of the accessibility and services provided by European Higher Education Institutions for students with disabilities. With this new online map, ESN is using MapAbility data to provide students with disabilities with an exclusive guide to accessibility in European Universities.